As we keep growing our work experience revolution does too! Earlier this month we published a guide on our blog which goes over the different shapes and sizes which early careers opportunities can take to help show the great kinds of roles which can be made available to young people! As a co-founder and partner Jisc have a great insight around what we are doing and our goals of creating a market for students to find and apply to fantastic opportunities. They have recently published this fantastic article which goes into detail about the attitudes and market we are looking to change. Our project director David Barker has been nominated for the top 100 Social Entrepreneur Index for his work with Placer. In this feature he talks about what inspired the Placer story and what we are looking to achieve as a social enterprise in the field of student employment and employability. To really keep up to date with all things Placer you can follow us on Twitter or LinkedIn to see any new content as it is published and keep your ear to the ground with any updates, like this tweet from our friends at Primera as they share our message! 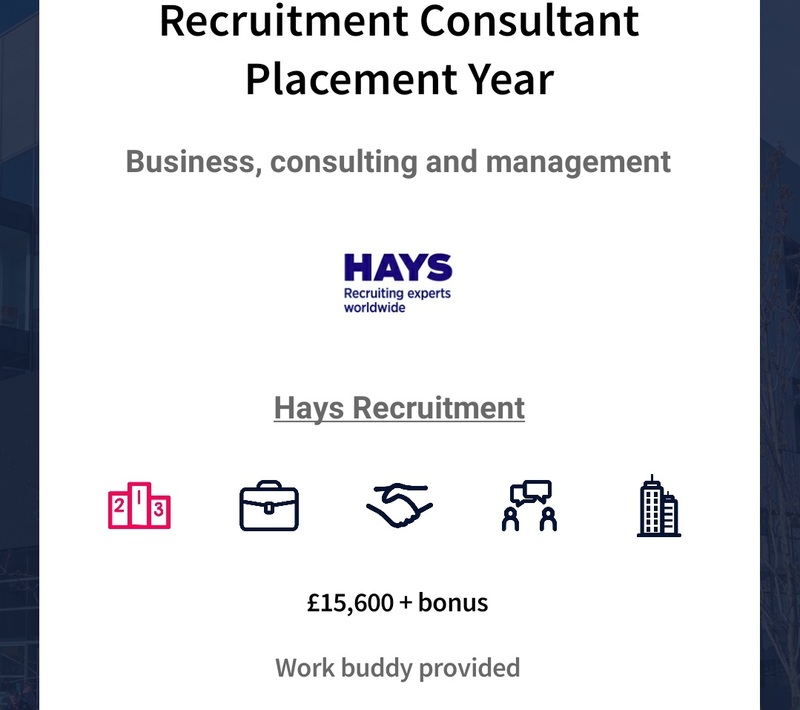 Hays Recruitment offering a placement year to try out working as a recruitment consultant. 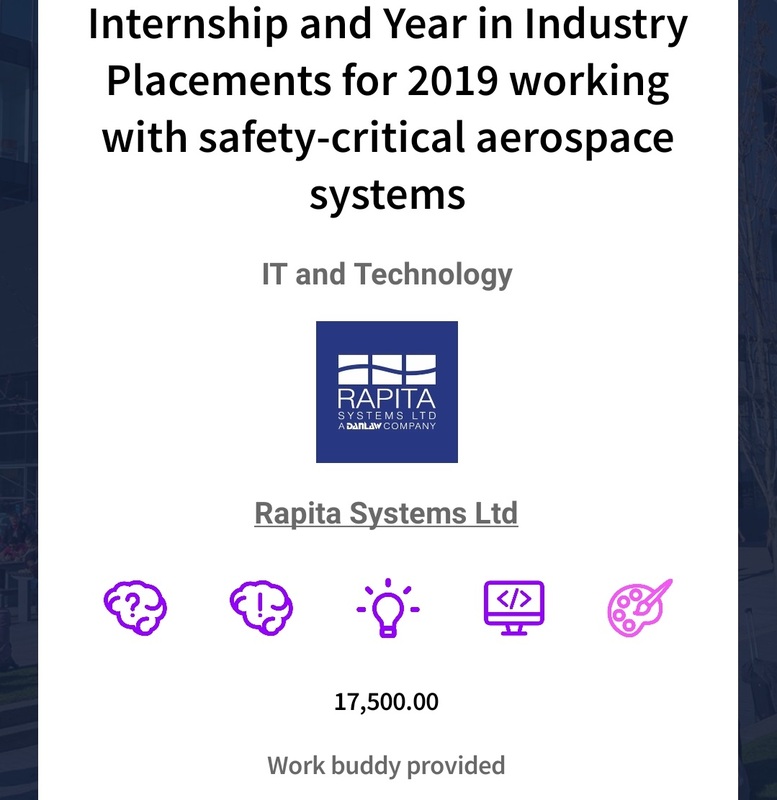 Placement years can be amazing opportunities to try out a career and get some great experience! As technology keeps moving forwards video interviews have become more common than ever before! This should never be daunting, but if you do find yourself not sure what to do Unite Students have this great guide on some of the do's and don'ts. Getting work in creative fields can sometimes feel daunting but Alicja has some great advice in this feature. 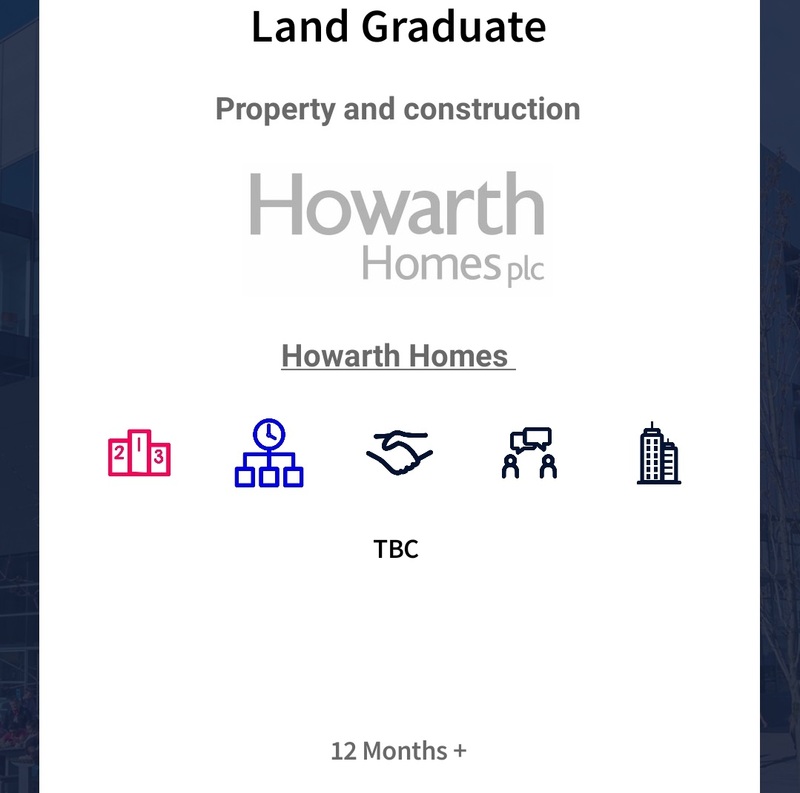 You can find more great Unite Students led careers content on their common room page! We are emailing you as you as you are either registered or have subscribed to be sent updates on Placer. If you no longer wish to receive emails from us, please unsubscribe here .